Horse boarding is a service offered to horse owners that allows them to keep their horses at an equine facility for a weekly or monthly fee. Perhaps you’ve heard of a horse livery, which is another name for a horse boarding stable. 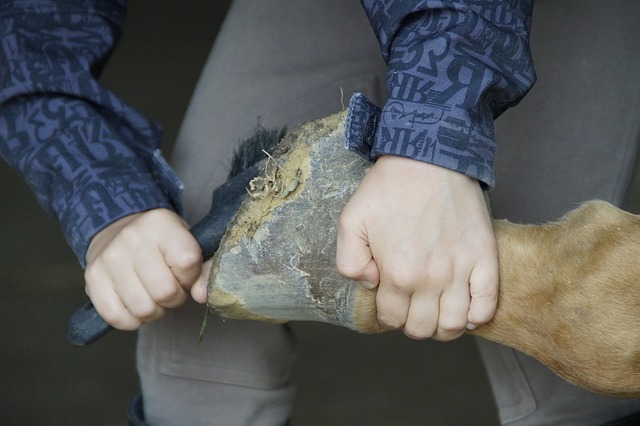 In addition to a place to keep your horse, boarding can also include horse care. 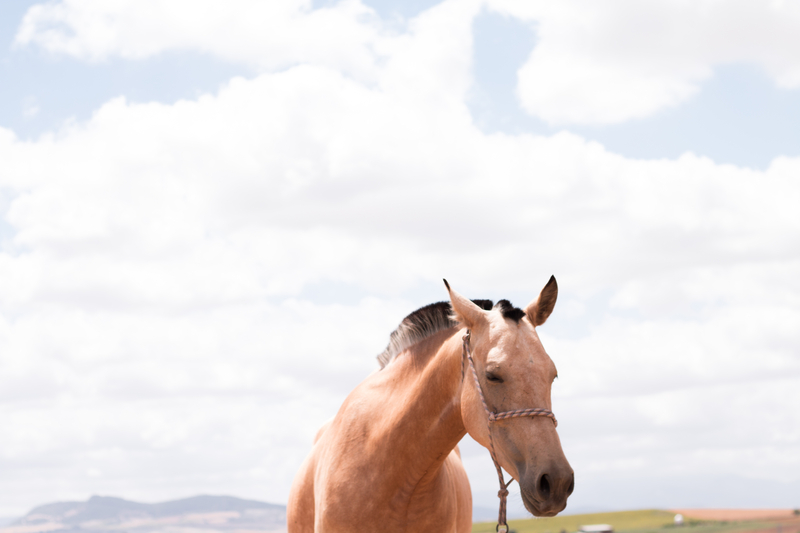 Tasks such as feeding, cleaning, and training are commonly offered as a part of horse boarding, and these tasks are fulfilled by the boarding facility staff. One task parents face during the summer is figuring out how to keep their children entertained while school is out. No parent wants to hear their child repeat the monotonous “I’m bored!” cry all summer long. You might set up a kiddie pool in the backyard, play movies, or plan arts and crafts. These are a few of the tactics parents use to keep their kids entertained at home. However, sometimes it’s best to just get your children out of the house. That’s where we can help the most! 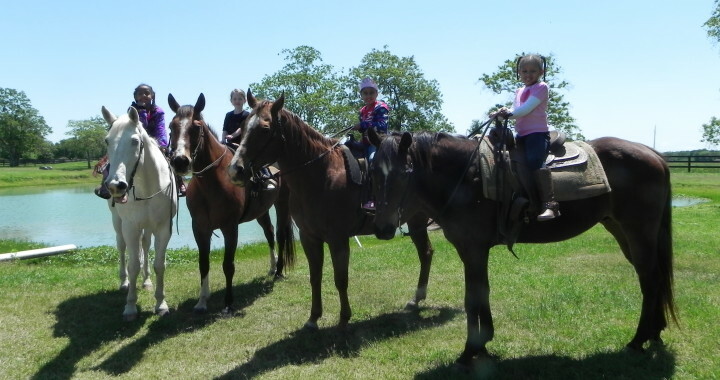 Cramer Quarter Horses (CQH) hosts an annual summer horse camp, and your children are invited. 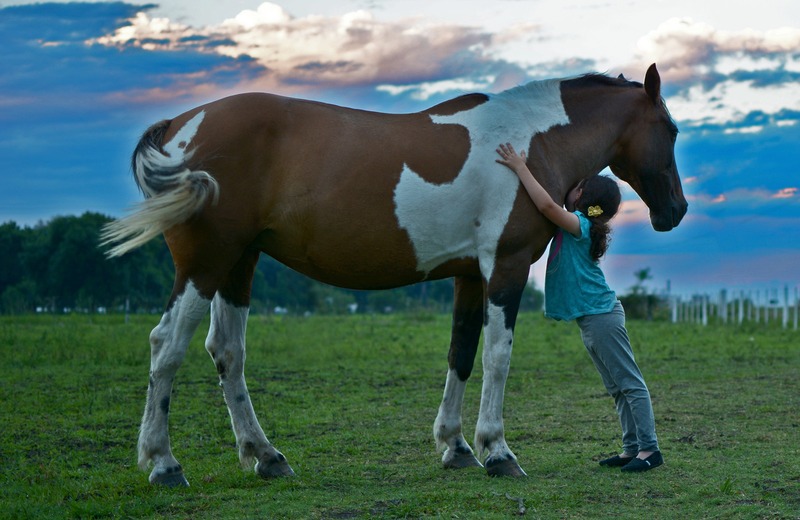 Take them to the farm for a full day of fun that’s all about horses! They will get to expel all their youthful energy playing, learning, and meeting new friends on the farm! 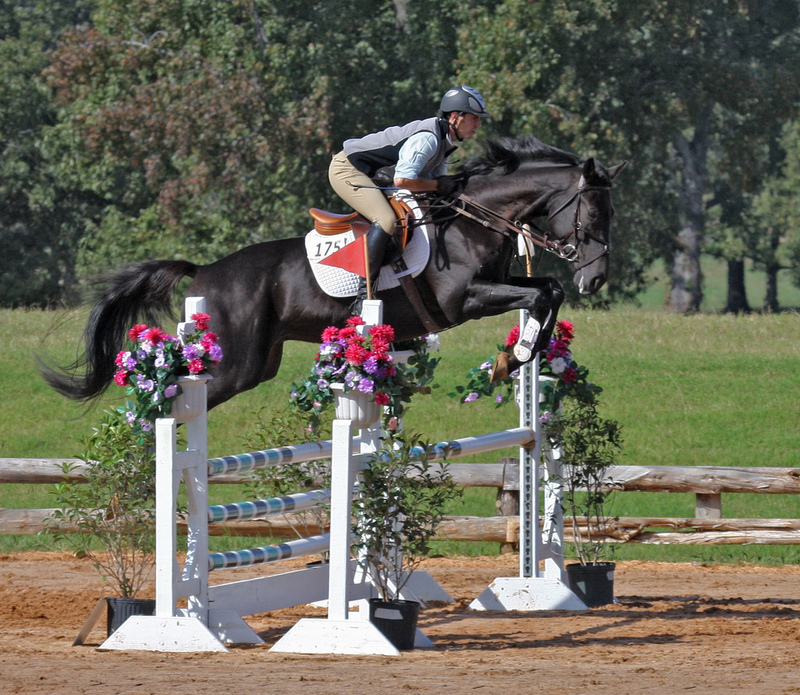 CQH’s summer horse camp is an annual event that takes place on our 35-acre equine facility and farm. When you research the summer camps in Houston, you’ll find that there are a variety of camp types to choose from. Education, sports, and nature are common camp themes. 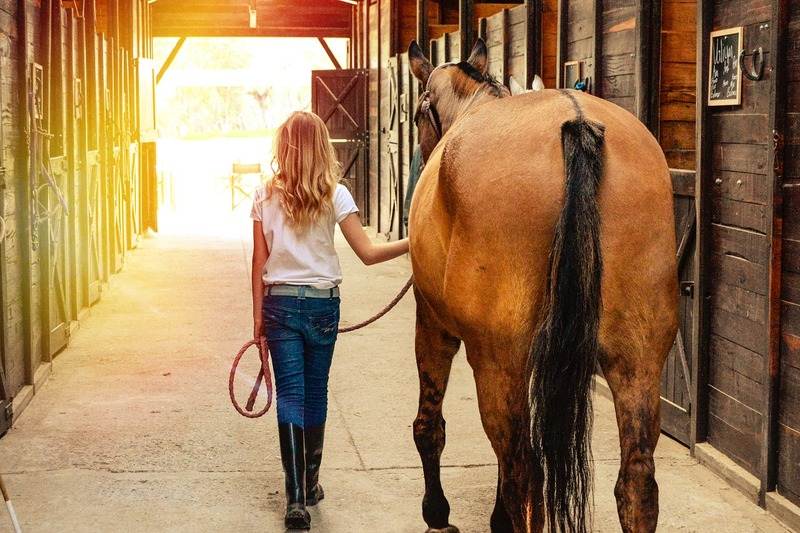 The theme for CQH camp is “All About Horses!” At this equestrian summer camp, campers will ride horses, bathe horses, paint horse pictures, and enjoy more horse activities! The camp combines educational and outdoor activities, ensuring that campers are learning and having fun simultaneously. Summer is right around the corner! Check out our summer camp schedule for this, not so hot, summer! Look forward to seeing everyone this summer and the horses are just as excited! Sign up as soon as possible! Join us for this year’s Christmas Overnight, including riding, games, gift exchange, dinner, sleep (we hope! ), breakfast, and great memories! Join us for this year’s Christmas Overnight! 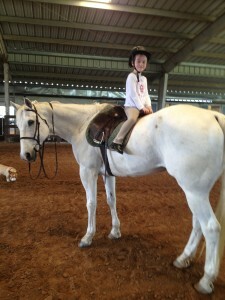 Spend spring break on the back of a horse this year!